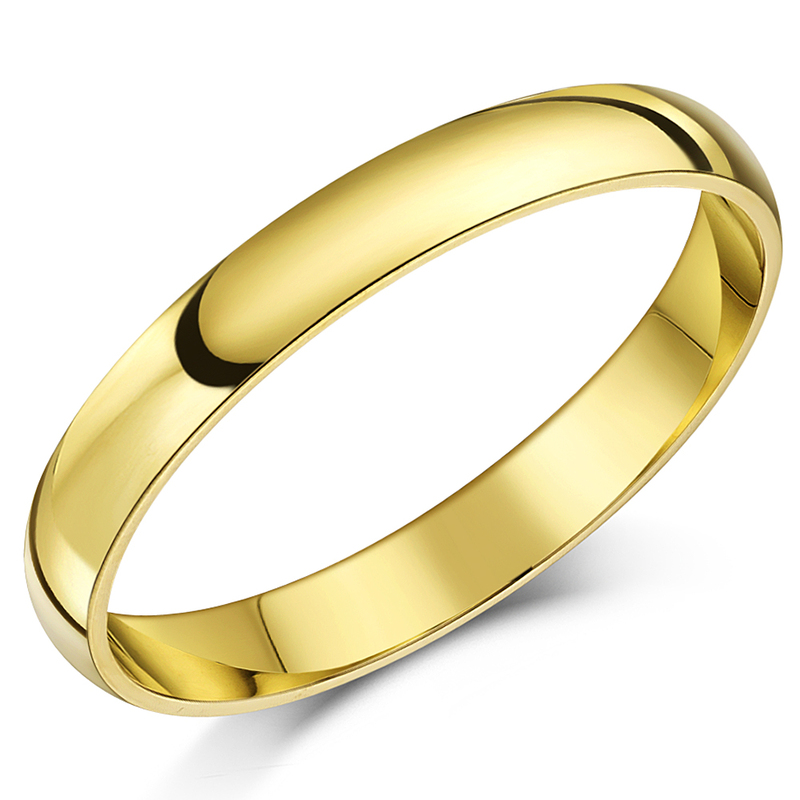 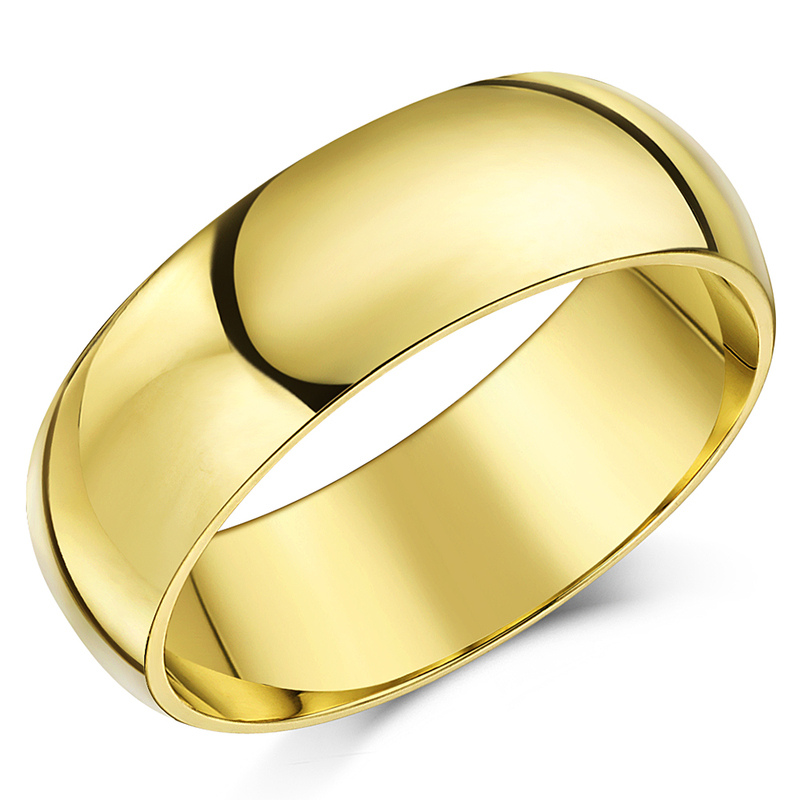 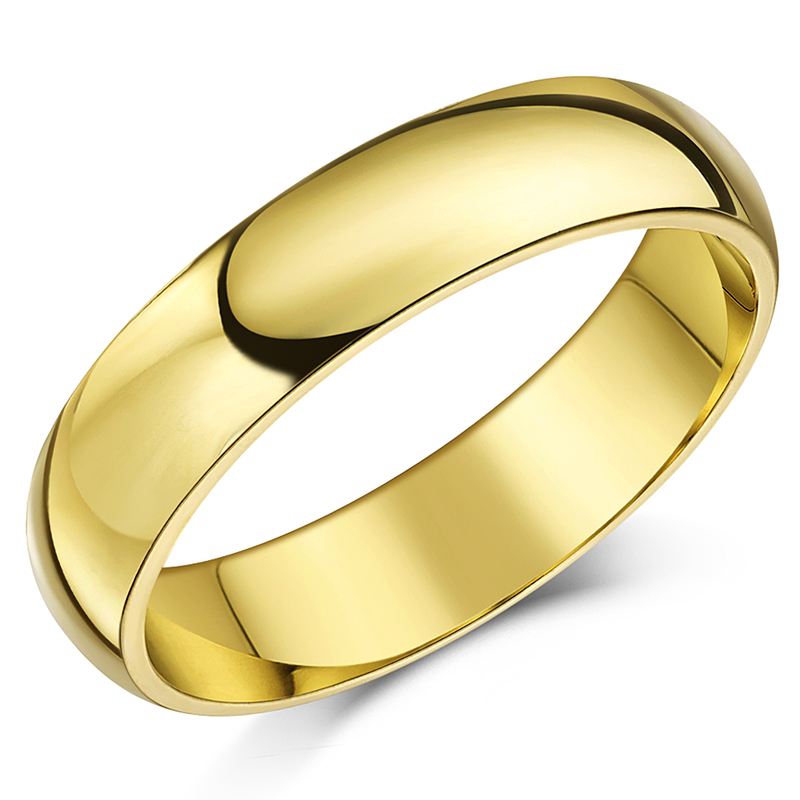 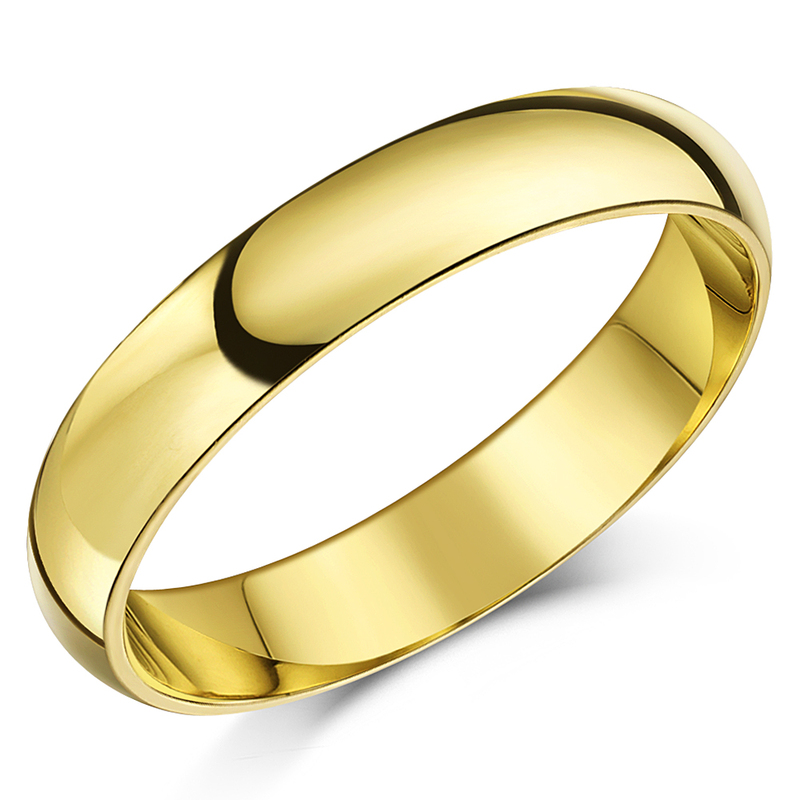 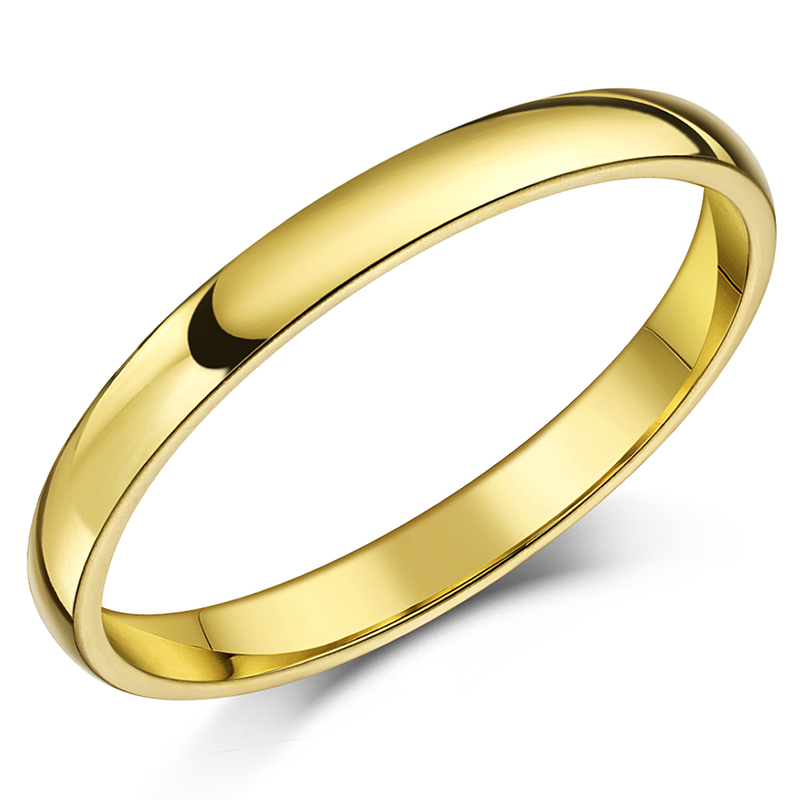 This traditional wedding band has been delicately fashioned from the finest of yellow gold - a metal renowned for both its durability, as well as for its resistance towards of impurities, the likes of; rust, tarnish and corrosion. 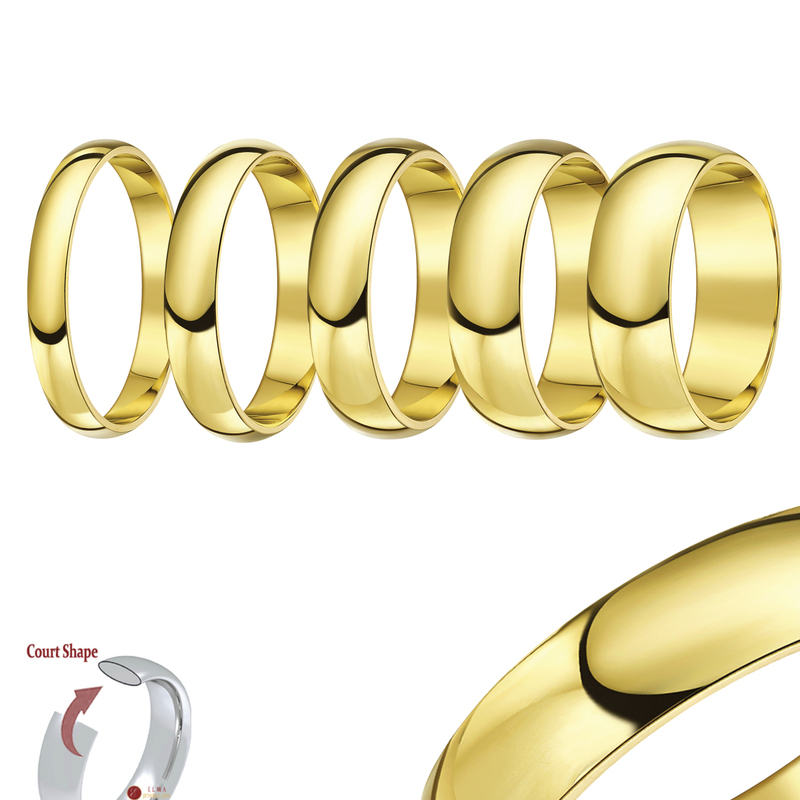 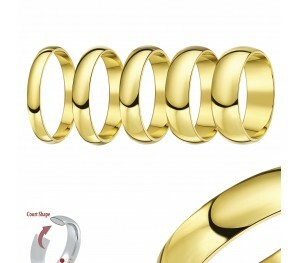 The profile of the band is 'court shaped', with its curved surfaces, designed to provide an ultimate comfort fit. 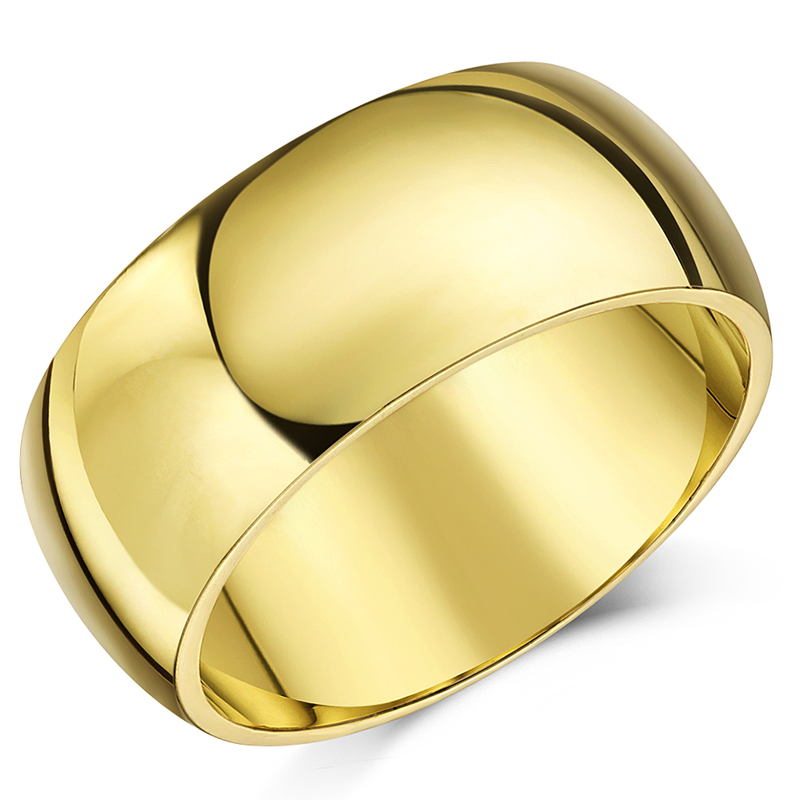 The size range available is H-Z and in line with Assay legalities; the product bears a full UK hallmark.